One of the biggest challenges I face with my clients is getting them found by search engines. I can build a great website. I can optimize it for speed. I can write with all of the best SEO practices. I can load the page with SEO keywords. At the end of the day though, without some form of promotion, they won’t be easily found in by search engines. 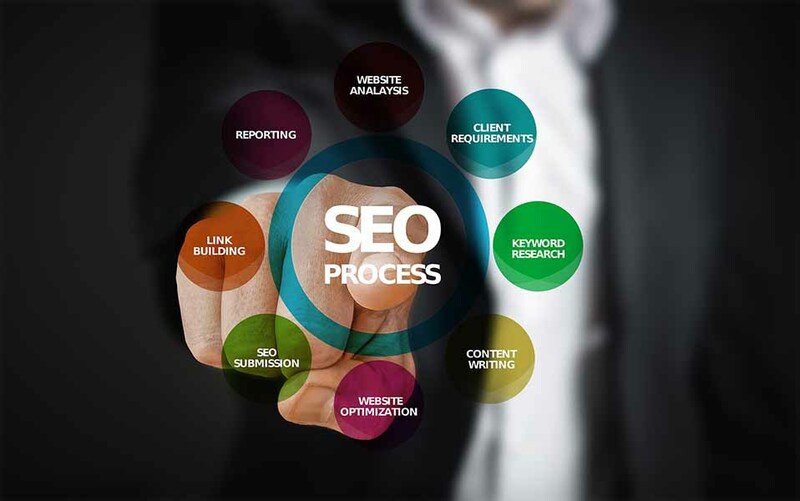 It’s no longer asure thing to assume, “If you build it, they will come.” Relying on an organic serch with SEO alone for your business is not enough. A website with a few pages that is never updated will have to depend on some form of marketing to build an audience. At the very least, it should have constant support on social media accounts. The pages can have great SEO with all the best keywords. You’re not going to rank like someone else who is making regular blog posts. You won’t be popular if you’re not sharing on social media. A few lonely pages with great SEO are not enough to drive traffic. It’s hard to operate on a low budget., You may have no budget at all. I understand that. Many folks don’t have money to put into Adwords or other marketing tools. But you can invest time! Start your day writing blog posts for your website with SEO and keywords. Share them on as many social media sites as you can. You won’t see instant results. It does begin the process of building your inbound traffic. It may take time. Don’t get discouraged! For SEO to work, your website needs to have links that point back to it. This can be done be making content that other people will share. Writing relevant articles can accomplish this. People are not going to share ads for your website. If your post is only about your website, nobody will care. Your content should be related to your industry. Things that your customer base would like. As they share it, it will create a larger network of inbound links. That will raise your rankings with the search engines. This is where real SEO begins. Promote it on your Facebook page. Put coupons on your website. List your site on your business cards. Market it!